Serious scientific thought goes into our Physicians Signature range of products where we bring cutting edge technology to complex products for higher efficacy. 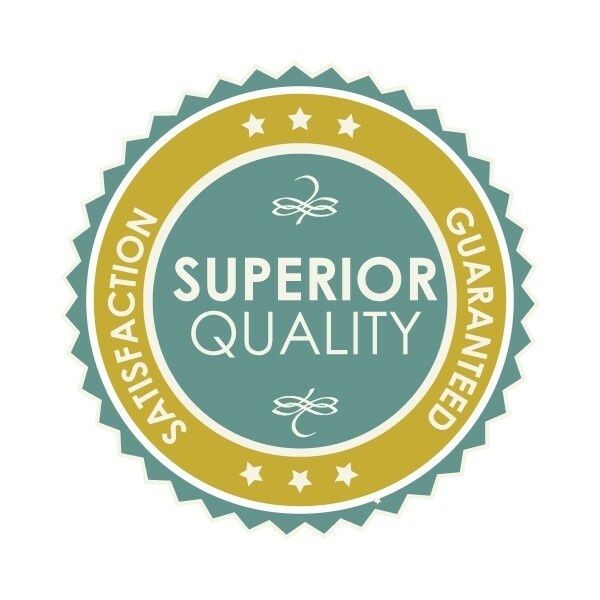 The products are designed under advice from physicians using premium ingredients. Our Premium Mobility Collection offers a selection of targeted products to help support mobility. No more confusing choices, no more dozen hard to swallow pills, and no more poor ingredient absorption. W.T. 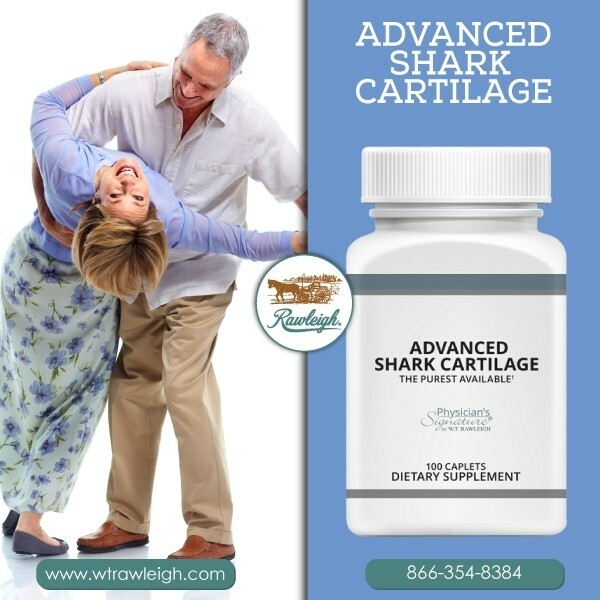 Rawleigh has been helping you take charge of your health for the past 128 years. At W.T. Rawleigh, we study the changing scientific landscape with interest. Serious scientific thought goes into our Physicians Signature range of products where we bring cutting edge technology to complex products for higher efficacy. 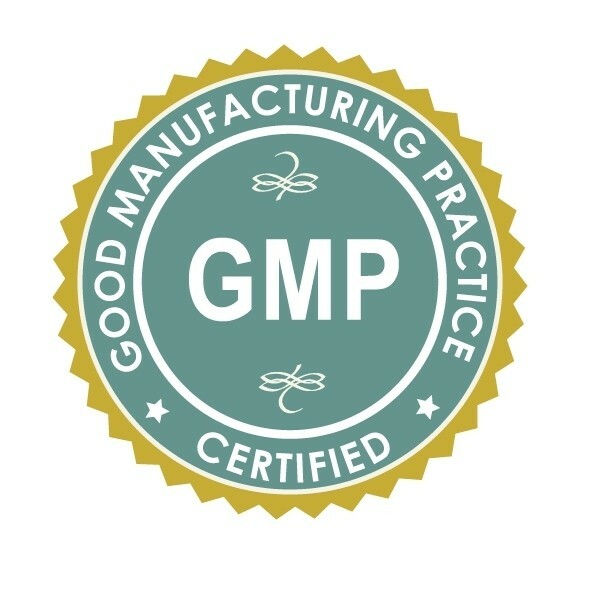 The products are designed under advice from physicians using premium ingredients. 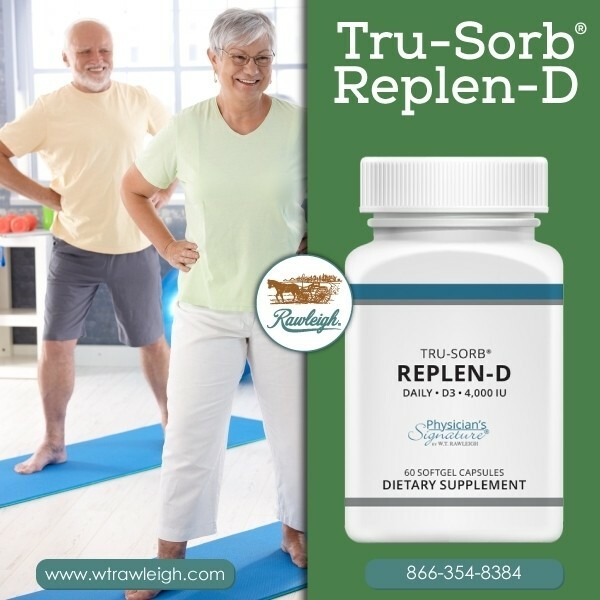 No more confusing choices, no more dozen hard to swallow pills, and no more poor ingredient absorption. 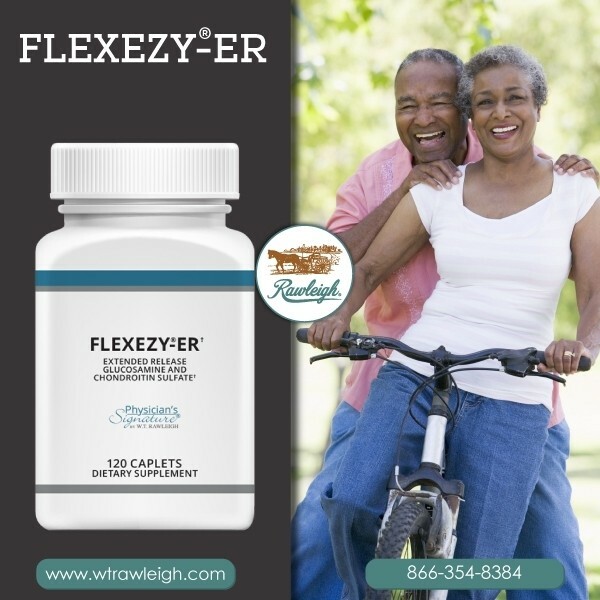 2 caplets of Flexezy-ER provides a 660mg propriertary blend of Glucosamine Sulfate & Chondroitin Sulfate through a 12-hour time released dose. 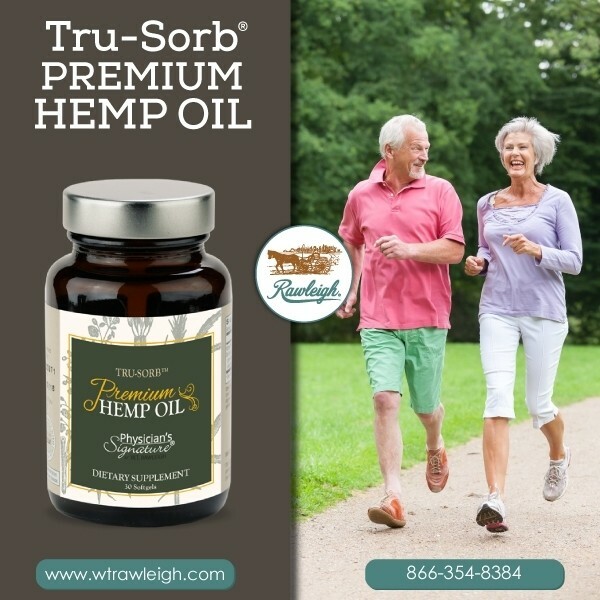 Tru-Sorb Premium Hemp Oil softgels utilize a colloidal droplet delivery system for improved absorption and bioavalability. Hemp seed oil is a great source of protein, and essential fatty acids, Omega 3 and Omega 6. Each softgel provides 200 mg of CoQ10 and 20 IU of vitamin E, delivered in a high-tech colloidal delivery system to ensure maximum bioavailability.